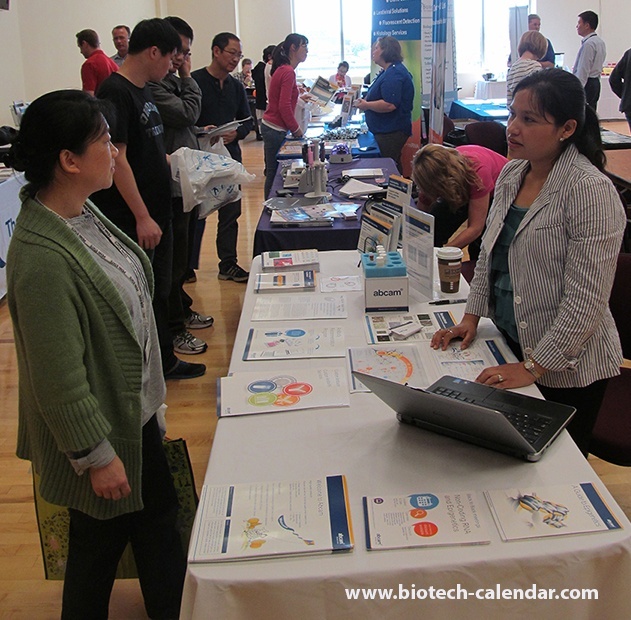 That is why last year, Biotechnology Calendar, Inc. was proud to announce the latest addition to our popular series of life science tradeshow events- the 1st Annual BioResearch Product Faire™ at UMD, Baltimore. Read more about who attended in 2015. After a resounding success at last year's inaugural event, we are proud to announce that lab vendors once again have the opportunity to participate in the expansive UMD life science marketplace in 2016. 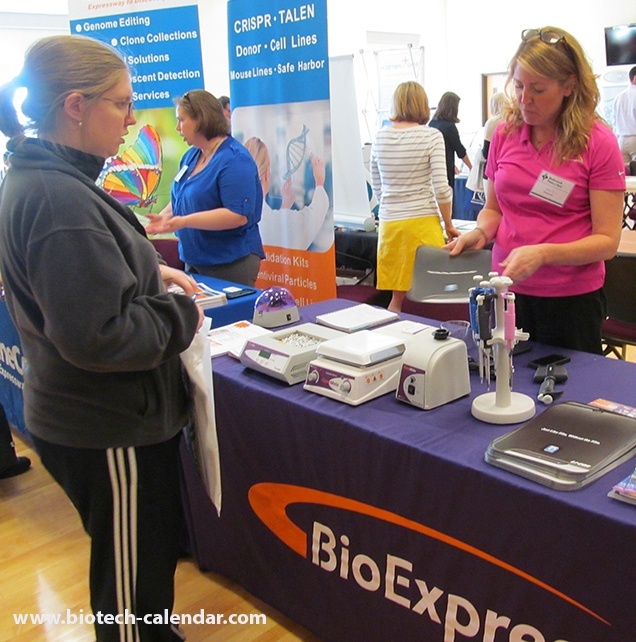 The 2nd Annual BioResearch Product Faire™ Front Line Event at University of Maryland is a great venue for connecting with active life science professionals with plenty of funding and for whom lab supplies are a necessity. 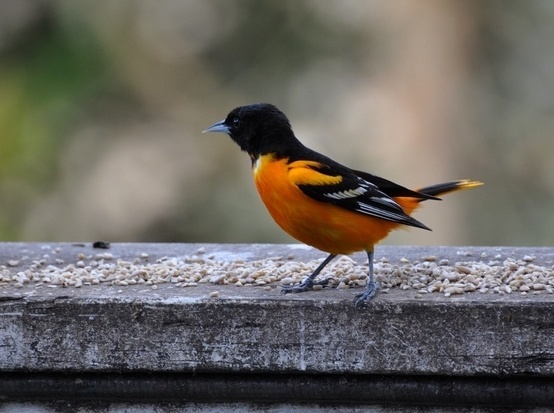 Back by popular demand, this event will host researchers from labs in over fifteen buildings and twenty-two different research departments at the University of Maryland. This is the perfect exhibiting opportunity to get in front of your target audience of life science researchers. This one-day, on-campus tradeshow is designed to connect suppliers with the active lab supply buyers, many of whom are interested in making lab supply arrangements for all of 2016 in just one day. These are quality decision-making leads with the qualifications to purchase millions of dollars worth of R&D supplies to further their research projects. This five-year grant will help UMD Baltimore establish a Cooperative Research Center on Sexually Transmitted Infections. Researchers will study pathogen biology, virulence, drug resistance, immune invasion, and host-microbiome interactions. This proton therapy treatment center will join the other fourteen currently operating in the united states. 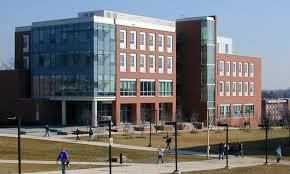 In addition to these important projects, the University of Maryland, Baltimore maintains a history of significant funding support from the National Institutes of Health (NIH) and other federal agencies, as well as funding from leading philanthropic sources such as the Gates Foundation. The University of Maryland brought in a record $550 million in outside research awards in fiscal year 2015, a one-year increase of more than $70 million, or fifteen percent. The University of Maryland, Baltimore began constructing a new $305.4 million School of Medicine research building in 2013 that is expected to be completed in 2017. Since researchers from University of Maryland are well-funded and busy with their research, they are great potential connections in the life science industry. You can gain brand exposure for your lab products and meet face-to-face with a receptive Baltimore research audience at the upcoming 2nd Annual BioResearch Product Faire™ Front Line Event. The BioResearch Product Faire™ events are North America's premier life science trade shows dedicated exclusively to showcasing the newest lab supplies and equipment. Early registration rates apply, so don’t miss this opportunity to add even more value to what is already a great opportunity for potential exhibitors and researchers alike.